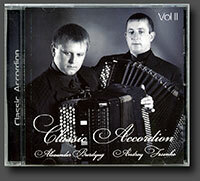 Olexandr Burdyug and Andrey Fesenko playing. Two CDs. Web site about Krolevets, the town in which I live: www.krolevets.com The info is in Ukrainian, but there are photos, which may say more then words. 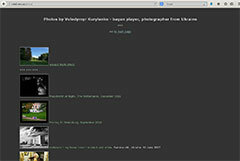 Here you can see my photos which I make now and then. It's one of my biggest hobbies. 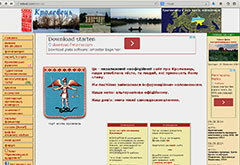 Website about Borys Myronchuk - a friend of mine. Borys is composer as well. There are many great works of him for bayan. 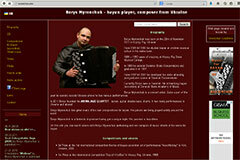 On site you will find information about CDs, sheet music by Borys Myronchuk and see videos with his performances. I am recording Ukrainian folk music in the region where I live - in villages close to my native town Krolevets. Following this link you will find info, see photos, read about CDs, find mp3 files available for download. Take some time to listen to genuine folk music from the place where I live. 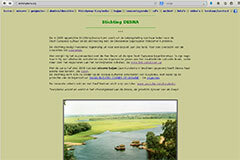 For Dutch (Nederlands) reading audience here's info about Stichting Desna founded in Maastricht, the Netherlands.